Dana White addresses a potential showdown that would see a clash of titans between Conor McGregor and Anderson Silva. 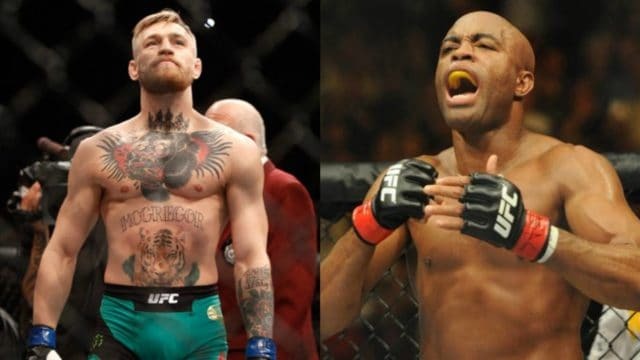 It appears that this is a mutual feeling as McGregor expressed interest in fighting Silva while promoting his fight at UFC 229. 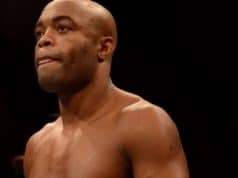 The reason that he wants this fight with Silva is due to him seeing him as an MMA legend. Also, back in October, Silva made it known that he thinks he should fight McGregor next and that the UFC President should consider making the fight happen. Well, now, White is going to think about booking that fight inside of the Octagon. 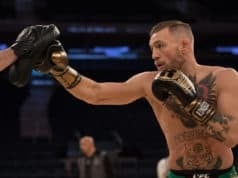 A fight between the former UFC featherweight and lightweight champion and former UFC middleweight titleholder is one that could sell well. It should be noted that Donald Cerrone has been pitching for a fight against McGregor for months. That match appears to be set for the summer. However, anything and everything can and will change under the UFC banner.